Nurses administer hundreds of medications to their patients on a regular basis and are responsible for patient safety. Thus, medication administration becomes a major challenge, as nurses struggle to keep up with all the latest pharmaceutical advances and medications on the market. According to the American Nurses Association (2017), medication errors are one of the leading causes of injury to hospital patients. 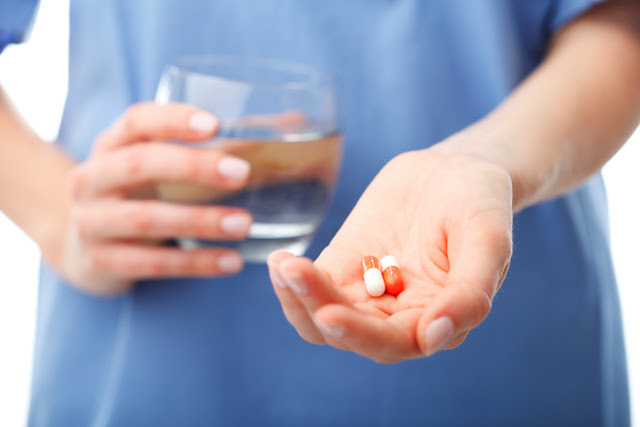 In many cases, medication errors are preventable, and it requires skillful nursing judgement to identify errors and potential risks before they happen. The first thing you want to consider before administering a medication is your complete understanding of the medication. The indications, side effects, and expected outcomes must make sense to you before proceeding with giving the medication to a patient. 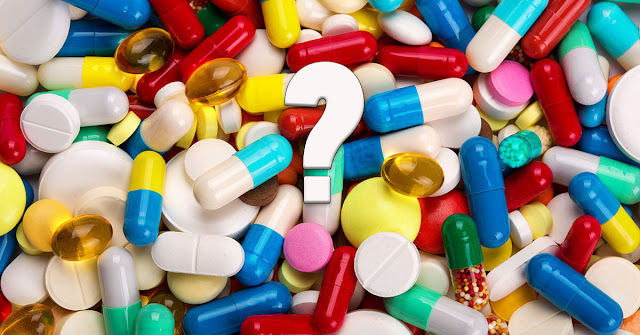 Once you have a good understanding of the medication, you must then check the medication order against the medication that you obtained at least three times before giving it so you will be sure that you have the correct medication. It is important for you to check your patient’s identity against two identifiers. For patients who are alert and oriented, you should ask them for their name and date of birth, and then check that it matches the name on the order, or electronic medication administration record (eMAR). If your patient is unable to verbalize their name and date of birth, then you should identify them by using their ID wristband and checking it against the chart to confirm that you have the correct patient. Most facilities now use bedside medication verification, which utilizes barcode scanning to confirm or deny the correct patient has been selected. By checking the ordered medication dose against the medication that you obtained at least three times, you will be sure that you have the correct dose. Some medications will come in concentrations that require wasting, splitting, or dividing the medication to end with the appropriate dose. If you are unsure of how to accomplish this task, please seek assistance from a coworker or a facility pharmacist. Most medications are ordered with specific times to be administered, and it is important that you can be able to identify a safe administration schedule. By checking the ordered time and frequency of the medication against the medication administration record, you will be able to determine if it is safe to give the next dose of medication. Overdosing patients with pain medication is one of the most common medication errors. For example, if your patient has IV pain medication as needed every four hours, you need to check the administration record prior to giving the medication to see if the last time the patient received the pain medication. There are many routes for administering drugs. Remember, oral meds are not to be given parenterally. Carefully read the orders before you give it to your patients. Routes for administering medications may include oral, parenteral, topical, enteral, inhalation, drops in the eyes or ears, or through injection. If you are uncertain of how a medication should be administered, or if the order is unclear, seek out additional clarification. Asking for clarification when in doubt is one of the SAFEST things a nurse can do for their patients.